When you realize that fresh asparagus, broccoli or artichokes are basically the flowering parts of plants, you see them in a whole new light. At least you see how to handle them to get the most out of them and keep them fresher and brighter longer. Just as you would treat cut flowers upon arrival home, that is by slicing off a bit from the bottom of their stems and quickly plunging them in water — you can do the same for these fresh vegetables. 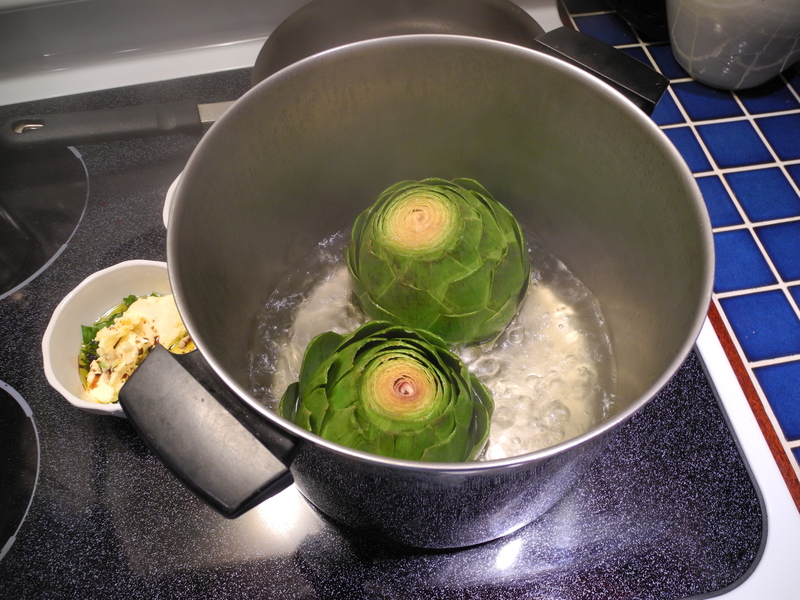 By slicing off a bit from the bottom of their stems you allow them to take up water, thereby keeping them fresher. 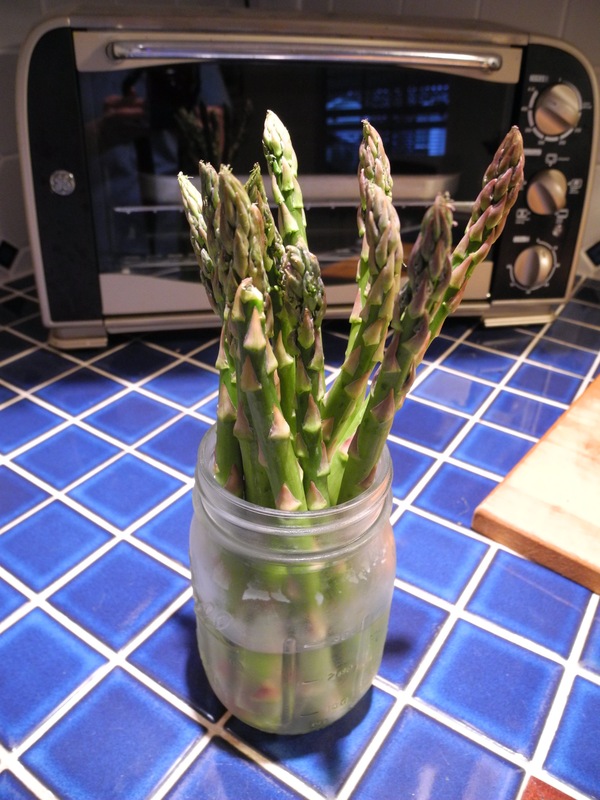 Store them in a jar of water in the refrigerator until it is time to prepare. Even if you plan to cook them the same day, do this and you’ll be surprised at the difference. 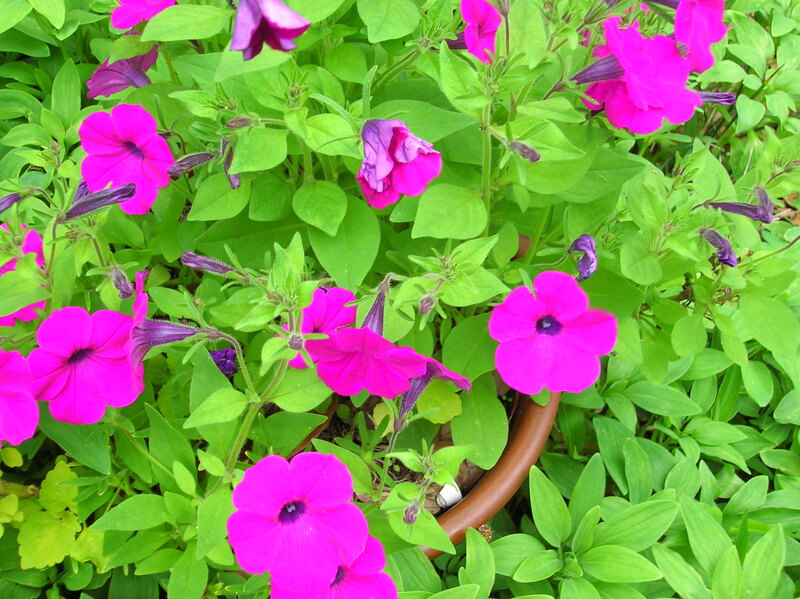 The National Garden Bureau (NGB) has named 2014 The Year of the Petunia. These familiar summer sentinels are indeed the essence of summer. In recent years the world of petunias has become a complex world, for there are literally hundreds of named petunia varieties with differing characteristics. The NGB offers a bit of advice for pairing the right petunia with your gardening needs can be summarized, in part, in the following manner. • Grandiflora: large-flowered blossoms (4-5″) consisting of both single- and double-flowering cultivars form mounds of colorful solid, striped, deeply veined, variegated or edged in a contrasting shade called picotee. Grandifloras prefer a cool, dry sunny environment in protected areas and dislike hot, wet or windy conditions, and work well in both containers and beds. • Multiflora: compact plants with smaller (1.5-2″) flowers than the grandifloras; however, they bloom prolifically and freely all season long. These plants have single or double flowers and are available in a rainbow of colors, often with contrasting centers or stripes. 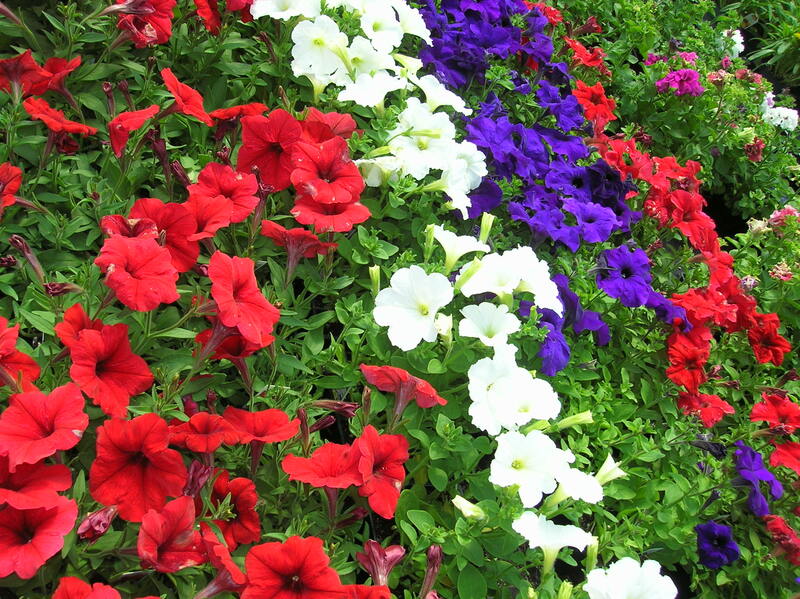 Bred primarily for the wetter climates these petunias perform admirably in adverse weather conditions especially during very hot or very wet spells. •Milliflora: petite, (1-1 1/2″) blossoms produced with wild abundance that cover the plant with beautiful vibrant colors. Perfectly suited to containers, hanging baskets, miniature gardens and as edging plants, these delicate beauties bloom earlier, do not stretch, add fullness and contrast of size and color when combined with larger blooming plants. • Spreading: low-growing plants only (4-6″) in height that can spread up to 5 feet across. These are fast growing plants with excellent heat and drought tolerance, require very little maintenance, and make excellent flowering ground covers. Their greatest popularity lies in their wild profusion of blooms that tumble out of hanging baskets, window-boxes and tall containers from late spring well into late fall in milder and warmer regions. • Hedgiflora one segment of Spreading: have growth habits based on how closely the plants are spaced in the garden. Grown close together, they form a dense, mounded hedge from 16 to 22 inches tall. Grown in restricted space with some support, they act like vines growing upward an extra 2 to 3 feet. But when given plenty of space to roam, they make a floriferous groundcover spreading 2 1/2 to 3 feet. • Floribunda: an improved multiflora petunia bred to have larger single- and double-flowered varieties that bloom earlier while producing an abundance of flowers. Like the grandifloras, they flower earlier, yet tolerate both hot and wet periods, perking up quickly after every rain shower. Floribundas are a fantastic selection for mass plantings in the landscape, and for container plantings in pots and hanging baskets. • Petchoa (SuperCal): a combination of the best characteristics of the petunia and calibrachoa plants. The Petchoa “SuperCala” plants deliver unique colors, sturdy blossoms and non-sticky foliage to overflowing hanging baskets.